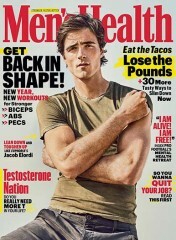 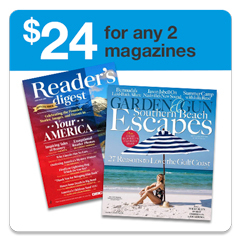 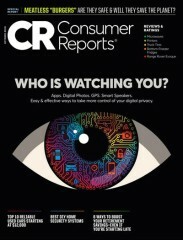 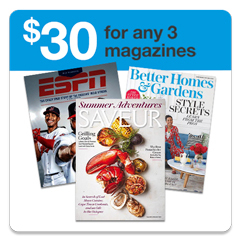 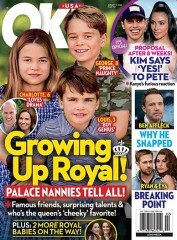 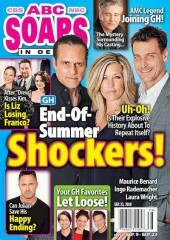 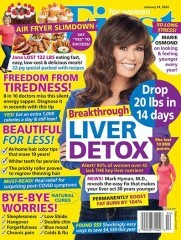 "My mother and I purchase this magazine every month. 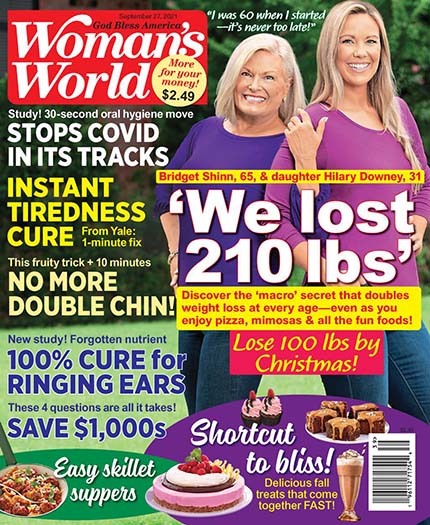 We love the crossword puzzles and all the yummy easy work friendly recipes and weight loss programs in different things!!!!" 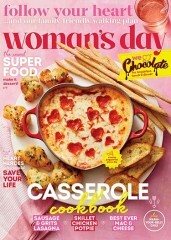 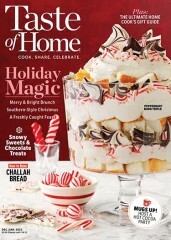 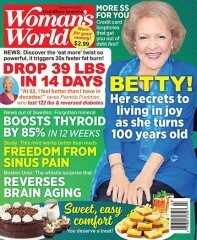 "I love Woman's World magazine and look forward to every new issue. 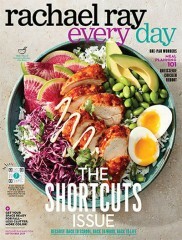 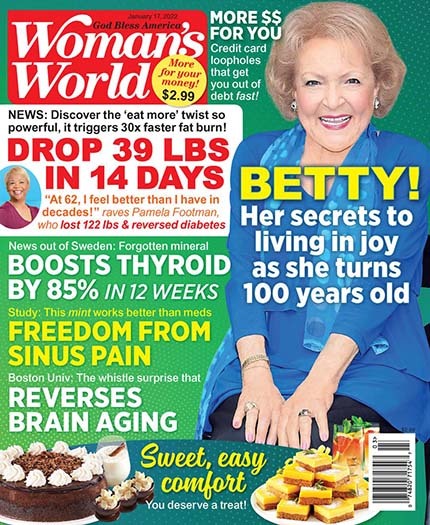 Woman's World is full of interesting and helpful articles on fashion and beauty, diet and nutrition, plus stories, recipes, and games. 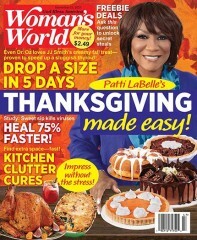 Woman's World is a magazine i've recommend to many of my friends and most are now fans of Woman's World themselves. 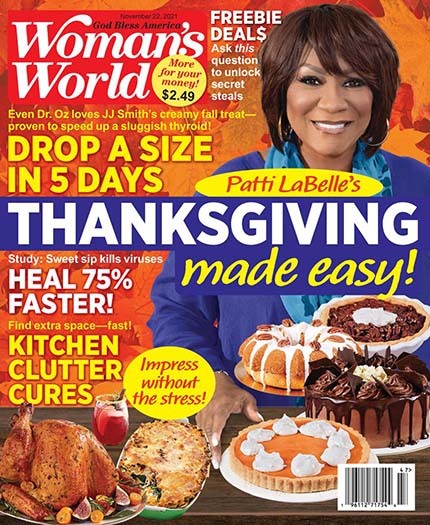 I feel as though Woman's world is a wonderful magazine for just about woman to read." 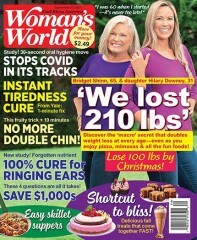 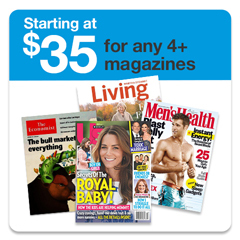 What is the Universal Magazine Code for Womans World Magazine ?